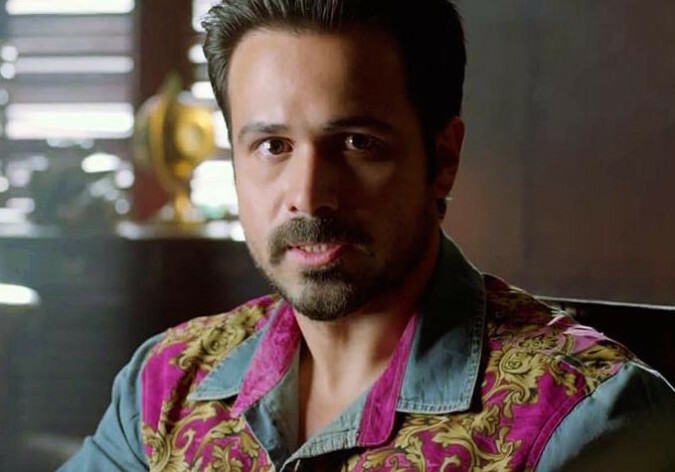 We have earlier told you that Emraan will be seen in a negative character in upcoming Indian horror film Raaz 4, the production house has now revealed that the negative character will be of a vampire. Now considering the image of Emraan Hashmi it is sure that this vampire will be a handsome womanizer just like the Colin Farrell of Fright Night. Interestingly Emraan has a great resemblance to Colin Farrell in terms of looks and body language. Vampires in Indian horror film are not new. In the 70’s and 80’s the Ramsey Brothers made a few films based on the vampires. Their vampires however were spooky and dangerous blood sucking men rather than the seductive one we are expecting Emraan to be in the sequel of Raaz. Vikram Bhatt is writing the story and his stories are generally focused on a female kept hostage by a ghost in a house and a hero who eventually saves her. So a vampire angle is indeed a new thing in the story of Vikram Bhatt and bearing in mind his screenplay writing abilities (1920 evil returns has a terrific climax), we can expect something new this time. Emraan Hashmi is taking some special classes to justify the character of a vampire as the role seems to be be challenging. Since vampires have a different voice tone while speaking, the production house has hired a speech specialist who will also be present on the set while shooting to help Emraan in perfecting his new avatar. The shooting of the film commenced 4 days ago in Transylvania where the weather is extremely cold. South actress Kriti Kharbanda makes her Bollywood debut in ‘Raaz Reboot’ and Gaurav Arora who makes his debut in Vikram’s ‘Love Games’ plays a debonair banker who heads the East European Finance Consortium in ‘Raaz Reboot’.